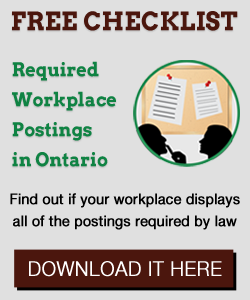 The three popular articles this week on HRinfodesk deal with holiday parties, the recent proposed amendments to the Ontario ESA introduced by Bill 47 and 2019 payroll rates. With the Holiday Season in full gear, employers across the country are planning holiday parties and holiday parties often involve alcohol. This article provides a reminder on Social Host liability whereby employers could become liable for the injuries caused by intoxicated employees to themselves or others during the function or after they have left the function if proper safeguards are not put in place.